Found 12 blog entries for September 2014. 5 Ways To Minimize Home Energy Consumption. You'll be surprised with No.5! Monday, September 29th, 2014 at 7:06am. Ecofriendly or “green homes” as they call it is the way to the future. Our generation is feeling the brunt of global warming. 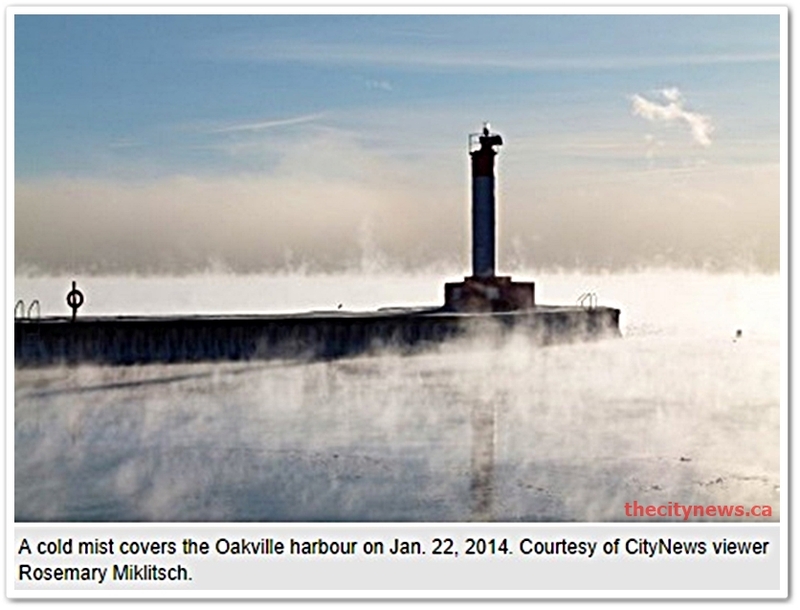 Just recently, North America and Canada encountered the cold wave, with Toronto experiencing the second coldest winter in 25 years. I don’t know where you were at that time but I would assume it was hell for most of the people in Canada. It’s time for us to do our own little share in solving global warming. 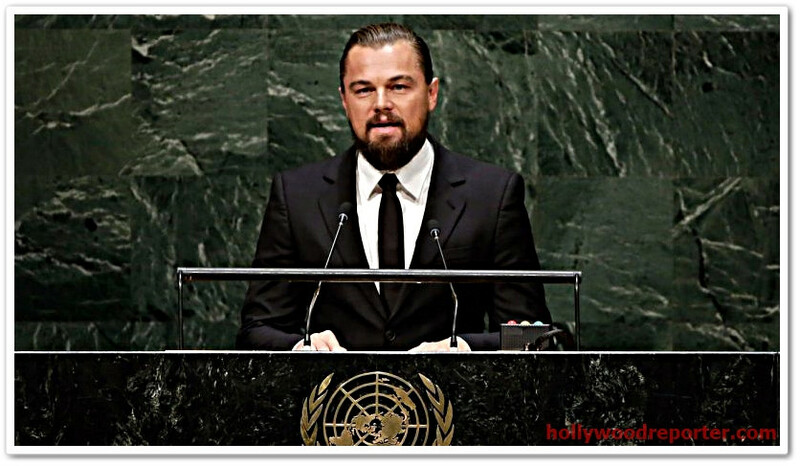 Leonardo DiCaprio took a swipe at global warming in his 23 September speech at the UN. In some ways, it was a good move to put this climate crisis in the minds and hearts of the people. Friday, September 26th, 2014 at 6:29am. Almost everybody is taking shots at the recent iPhone flop. The most ingeniously hilarious one I saw was that of Kit Kat. Okay, so what has this got to do with your RE/MAX Elite Realtor? Good question. While I was enjoying browsing through the news, Serge, as usual sent me great materials that got me thinking about the importance of a brand, in this case the RE/MAX Elite Realtor brand, and the service and promise behind that brand that makes it indispensable. 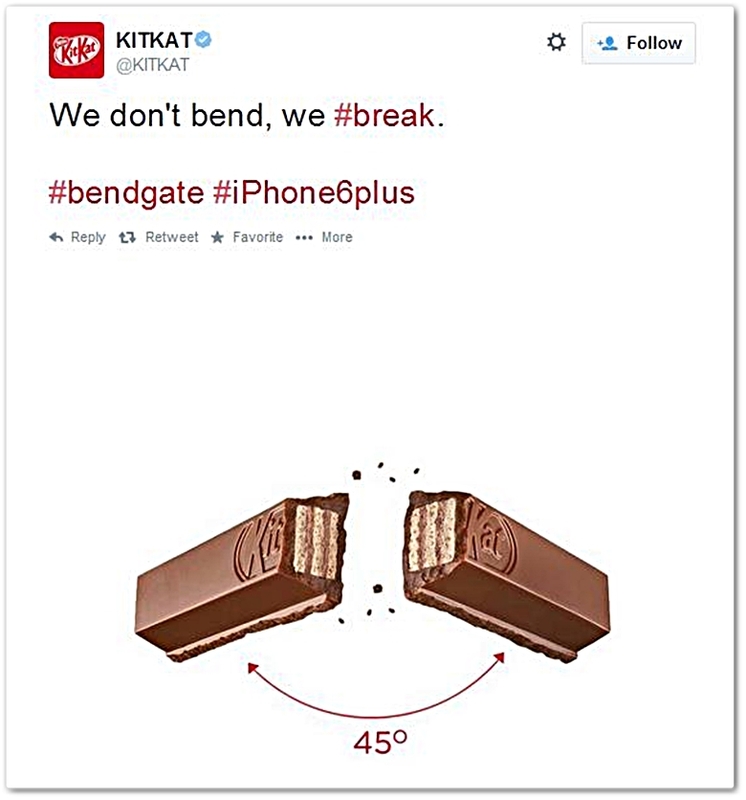 You see, the #bendgate issue isn’t just about aesthetics and poor phone material, it goes deeper than that. It is the epitome of failure and disregard to uphold public trust. 5 Edmonton Neighborhoods: Top or Not? Wednesday, September 24th, 2014 at 2:32am. Apparently, some people have started coming out with lists such as “Top Neighborhoods” and “Best Places” to live in Edmonton. Like you, I was curious to know the main reasons why the neighborhoods are considered what they are. I took the time to collate all the relevant information to bring you this brief summary report. As I have mentioned in my previous articles, buying real estate is one of the biggest investments you would ever do in your life so having ample amount of information about the property is very important. Do not take everything you see on TV or read on newspapers at face value as most of them are just hype. Monday, September 22nd, 2014 at 3:37am. As Edmonton and the greater Alberta area experience growth, the number of residents owning a home increase as well. At this moment in time, we are seeing a very competitive mortgage environment, more and more people have started taking advantage of the situation and are now on the process of becoming home owners. Since you’re reading this article, I can safely assume you are one or will be one of the people to take advantage of this great time. Kudos to you! Below are 5 easy steps to boost your mortgage chances for you to finally buy your Edmonton dream home. PREAPPROVAL EXERCISE: This would be the most obvious place to start. 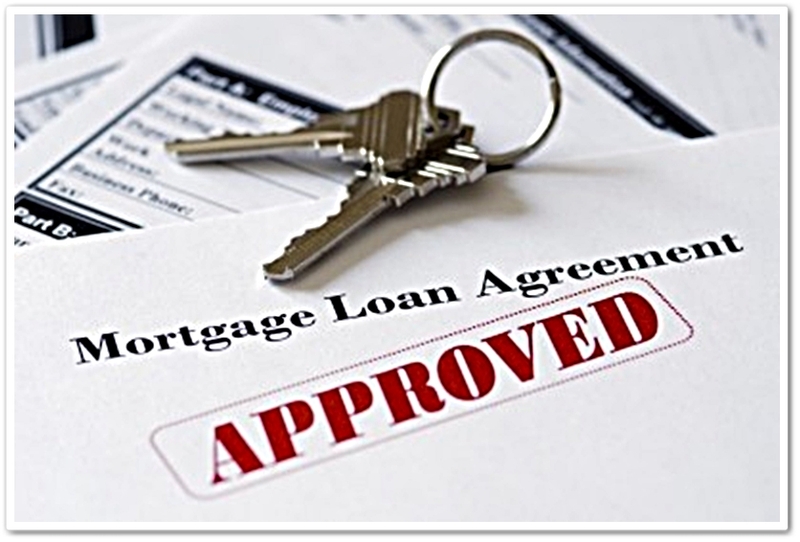 It is of high importance to get preapproved by your bank before you start looking for your dream home. Wednesday, September 17th, 2014 at 4:44am. Statistics is a key component of our modern day civilized lives. Understanding the rationale behind relevant figures is of great importance to all individuals who would like to make informed decisions, specially when it comes to investments. Crunching numbers, analyzing it and coming up with a decisive conclusion could and would sometimes be a daunting task. Not everybody have the patience or is gifted in this field. Monday, September 15th, 2014 at 7:07am. There is always something fascinating about wealthy people-in a scientific sense, specifically in psychology. Wherever we are in the world, the wealthy always takes on two opposite point of views in the eyes of the public; either they are admired for their wealth or despised because of it, think of the occupy Wall Street movement. The study on the influence that they have in the psychological being of the people around them, whether good or bad, is always a delight for me. Some of the wealthy inspire people in so many distinct ways like Warren Buffet and Richard Branson, whilst others provoke our moral thoughts like Jordan Belfort, the infamous Wolf of Wallstreet. Thursday, September 11th, 2014 at 1:17am. Ever wanted to live in Edmonton's south? then this is your lucky day - very lucky day for that matter! 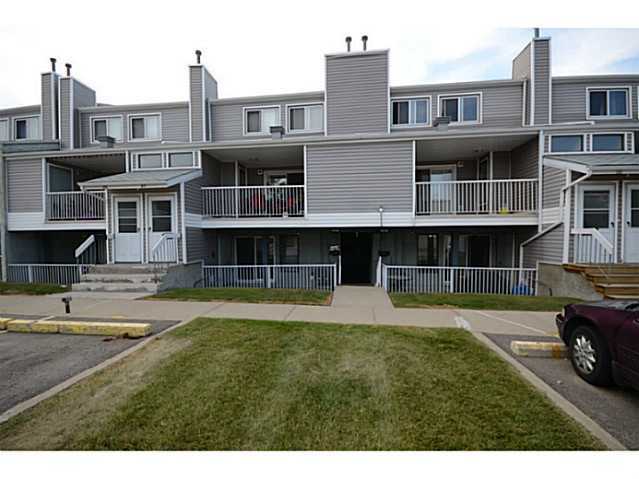 Today in our LISTING OF THE WEEK we feature a 2 bedroom, 1.5 bathroom carriage home located in # 108 10404 24 AV, Ermineski. Considered to be a great location since its situated just 5 blocks from Century Park LRT station and with very convenient access to Calgary Trail and South Edmonton Common. Saturday, September 6th, 2014 at 5:09am. Yes! You guessed it! 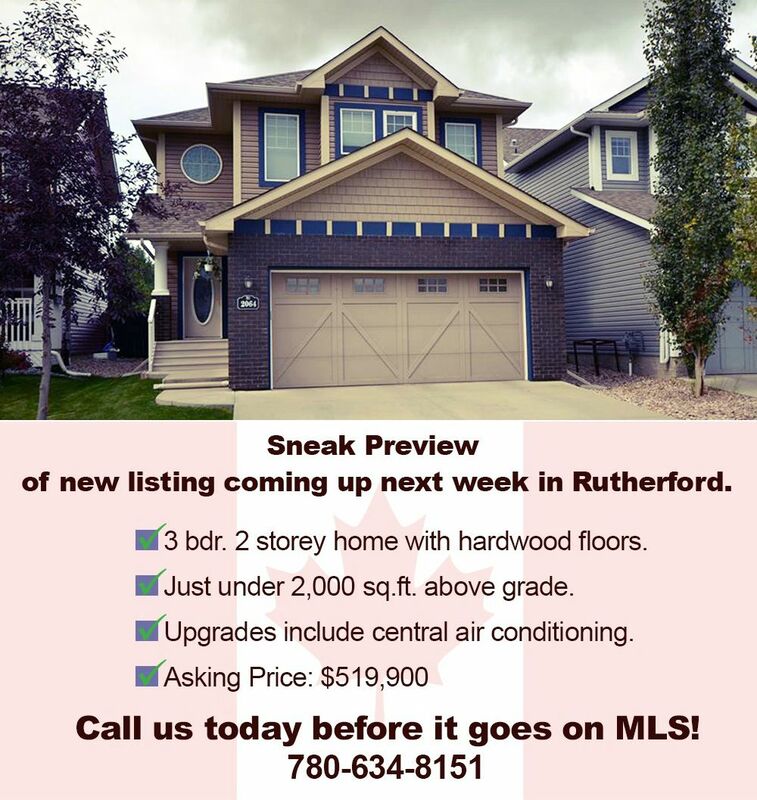 New 5 bedroom house just got listed in the market for $369,000369,000369,00369,000! Okay, I'm using too much exclamation point, I can't lower down the excitement. Here's your chance to beat the crowd and own this beautiful house. Browse through the album below to get a glimpse of your next home. Friday, September 5th, 2014 at 4:59am. Friday, September 5th, 2014 at 4:06am. Here at Team Leading Edge we try to help our clients and partners not only in finding great homes but also providing valuable home improvement tips and information. This week Jake, our Internet and Social Media Marketing Director, made a list of Home Office Design Ideas. Yes, he combed the internet searching for those inspirational designs-and yes he succeeded. With the advent of technology, more and more people have started working from home, dedicating 8-10 hours of work inside their cozy houses, even Realtors have home offices to work in for those long busy days writing offers.